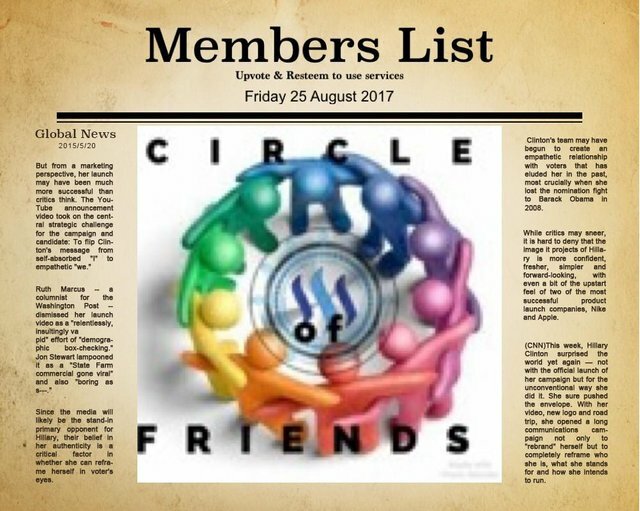 Our mission is to create a community of active users who desire to grow on Steemit. 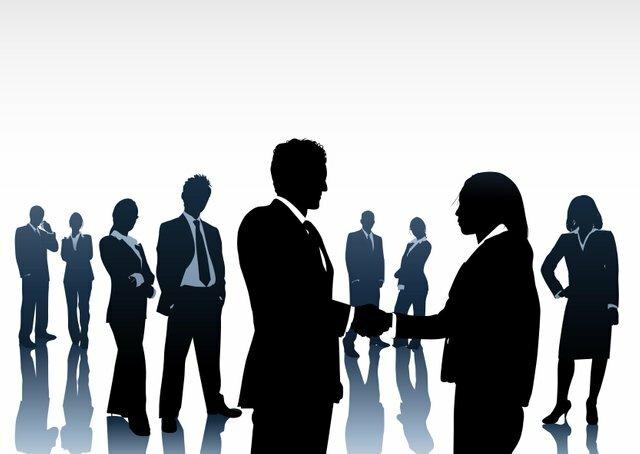 We welcome all users to join our network of active steemiteers and let us help each other progress. Be sure you are following me. This ensures you to see each group related post. Highly recommended for all users to join the group chat on discord. This is where the member will promote their post. This helps better organize the content for the members. Comment "done" on this post once you have completed the steps above. Comment the hashtag "#COF" to acknowledge completion of the above steps. There are tools available that are used to make sure each member complete the requirements. So please do not try to take short cuts. Failure to complete the group requirements will directly effect the payout received by those individuals for the shared pot. Inside the group there's a separate room for post promotion, please post the blog you want resteemed by me in this channel only. Failure to do so will result in your post note being resteemed that day. You must remain in the chat for 10 minutes the first time there before you have access to post links in the chat. Use the hashtag #circleoffriends on all your post to improve reachability to all members. Your post the great, Steemian friends who join #cof, let us help each other and give support and high motivation to our colleagues in #cof, for the achievement of our goals all, greeting friendship for all. Welcome to Circle Of Friends @qaismx | @sippi601!